When clothes get brighter, you should naturally shine brightly! 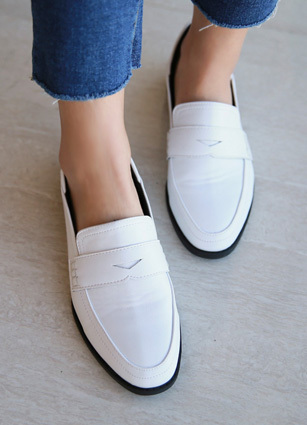 It's Slip-on Shoes at a ridiculous price from real leather. Good grip! Quality Good! Style Good Good! 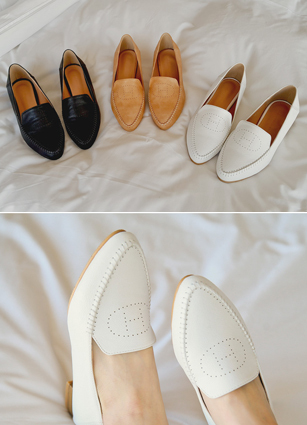 Everything is perfect Slip-on Shoes! H punching neatly in front of the line can produce as well as a luxury! It's a blur that has been loved so much since last year. Just look at the classic looper, you can fold your heel, even production as a blower! 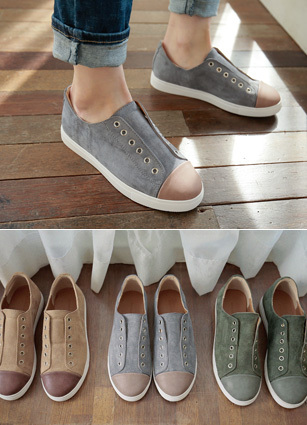 It is enough for collecting value by line shoes that we add sensible match-up! 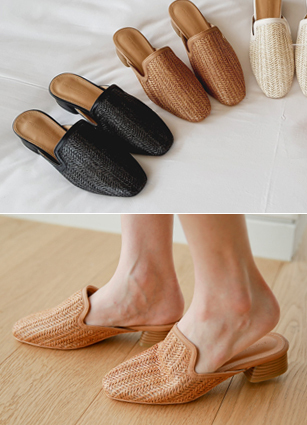 The natural rattan material and the square line are more elegantly produced. It goes up just above the peach bone, not too high. I really like wearing socks. Even if you coordinate in one piece, it looks really pretty and your ankle is thin. 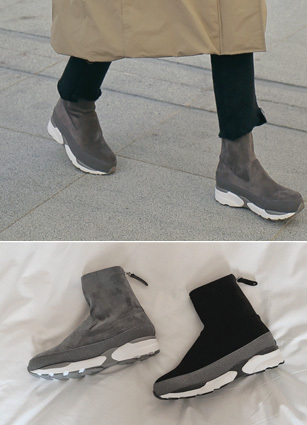 Angle boots that look sloppy when you are comfortable with the point of the front line. 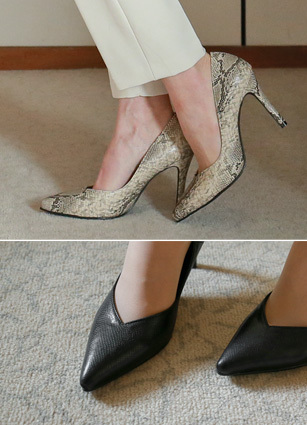 The front line is sloping, but the shape of the foot is very chic. 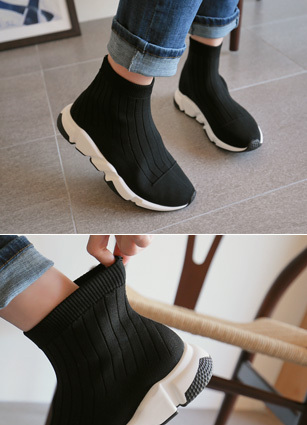 The strap is made of banding, so you can hold your ankle more reliably. 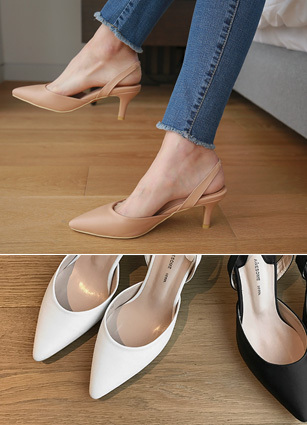 Slim strap heel! 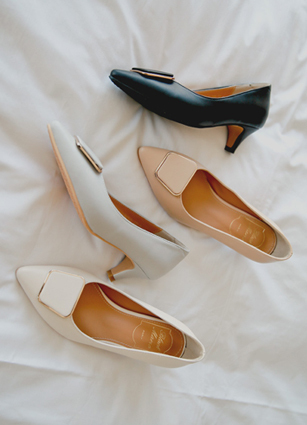 The sensual heel of the square strap style that wraps around the instep! I feel like I have a feeling of light. 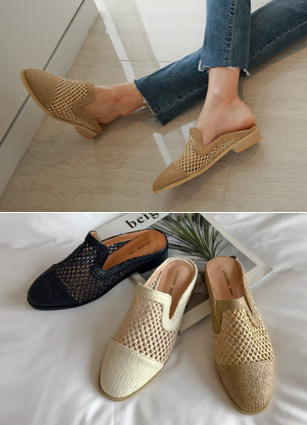 It's a loafer with a tassel detail that feels a classic mood. I like to match without the look of various look! 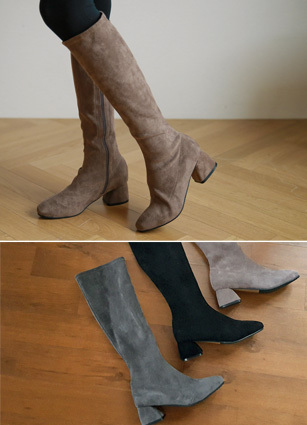 Basic stiletto heels fit well everywhere with basic design! 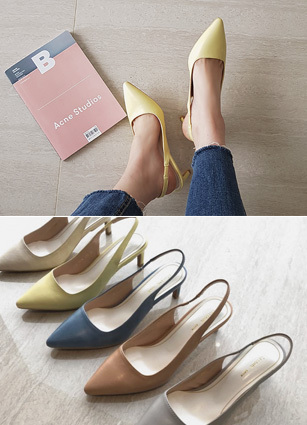 Our staffs are also popular slingbacks already in the store. 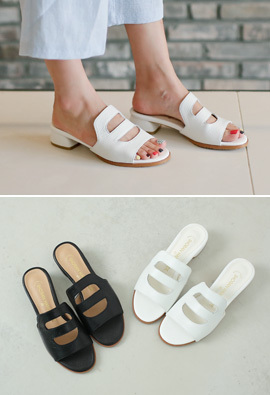 TStrap Sandals with Trendy Sensibility! 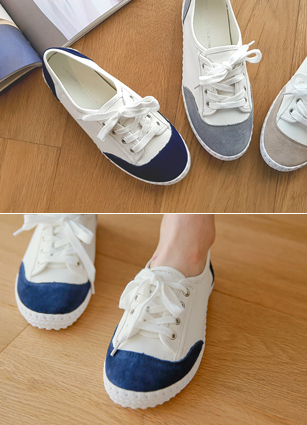 Styling with an edge to the toe is completed. It's a gay pastel colored heal that goes well with spring. 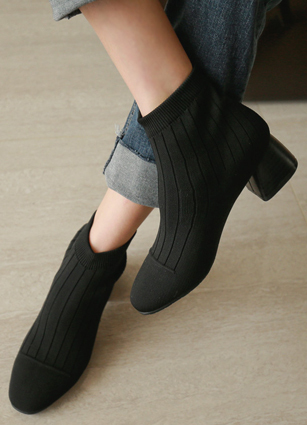 Universal Boots is simple yet Chic points! Come Spring. 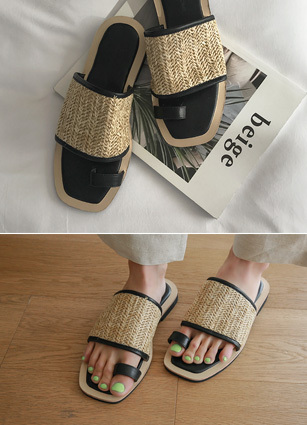 Try to be trendy with a rattan mule that you must have in the summer. 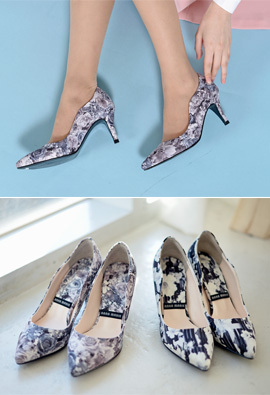 The ancestral line comes out with a V-cut and the foot looks more slender and pretty. It is a middle bend of a square with a sense of stability, but it is good to wear it without slippery because it comes out to the point of a front line.